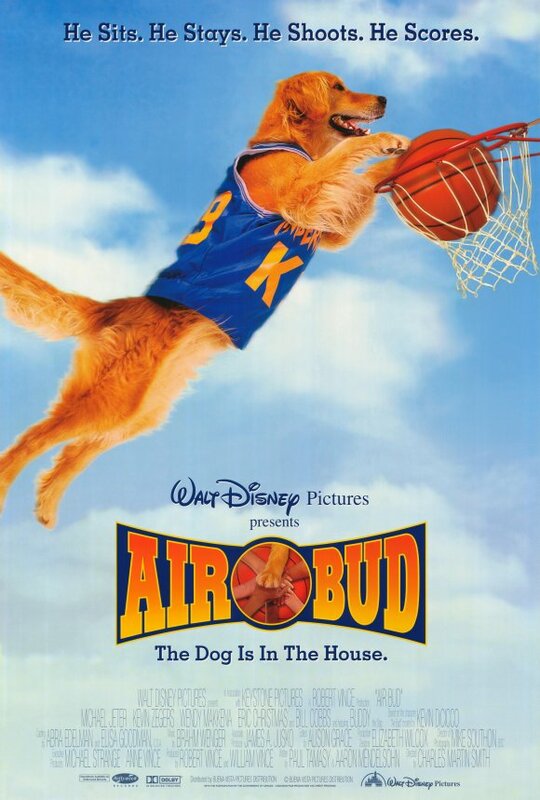 Hey guys I've been really thinking about making a mod on one of my most favorite movies, Air Bud. I think this is a really good mod to do because many times I've played GTA just wishing to do it in an Air Bud way. It will hopefully be a full conversion mod for GTA IV. Wish me luck on it. 1) Buddy as the main character. 2) A full map of Washington State. 3) Custom Air Bud Skins. 4) Air Bud Missions, including "Escaping Norman Snively"
5) Many Air Bud Unlockables. Actually a dog ped for GTA would be unique. It would be a revolution for the GTA industry. Interests:Food, Drugs, Sleep, Women, Intelligence, Death, Music, Myself, Stupidity, Life, My PCs, You (possibly), GTA SA, Movies, Nature, Art, Technology, Books and other boring things.. There are some horse and dog mods for SA but their custom made animations make them look more like magic robots. Its probably a tough job to make animal animations for a game like SA. If IV is not that limited on the animation side, good luck on the mod. Whatever the Air Bud way is, I'd like to see it someday in IV. I'd love to see the clown antagonist ped! Maybe have health levels (Buddy at his best when eaten), etc. Street games for sports through the neighborhood. Please take these suggestions into consideration. can there be dog fights too? can we also have a delorean that looks like kitt in this mod too? I would like this..... I was also wondering if air bud could smoke cigarettes? thanks Kocher, please address these issues, because I want to pleh this wahn... todeh! Is there also a way to make the trolling script work that you perfected in san andreas last year? I really don't think that is the Air Bud way. This isn't Grand Theft Auto, with the emphasis on "Theft". There's probably not going to be any blood or too violent fights. The only theft that probably would take place is where the antagonist tries to capture Air Bud. Wow, that's a real mouthful. Thanks Chico. :') And thank you guys for all your support and suggestions towards this mod. What is the target audience of this mod, Kocher? Update: The mod has some improvements. Oh. Sorry. I meant age range, interests,etc. Anyway, Improvements are good! Um I think 27 year olds because of the nostalgia effect. I know I'm not the only guy who's wanted to play gta in the air bud way. Yeah, so do I. Air Bud is cool! Are you going to make a "when harry met sally" mod next?